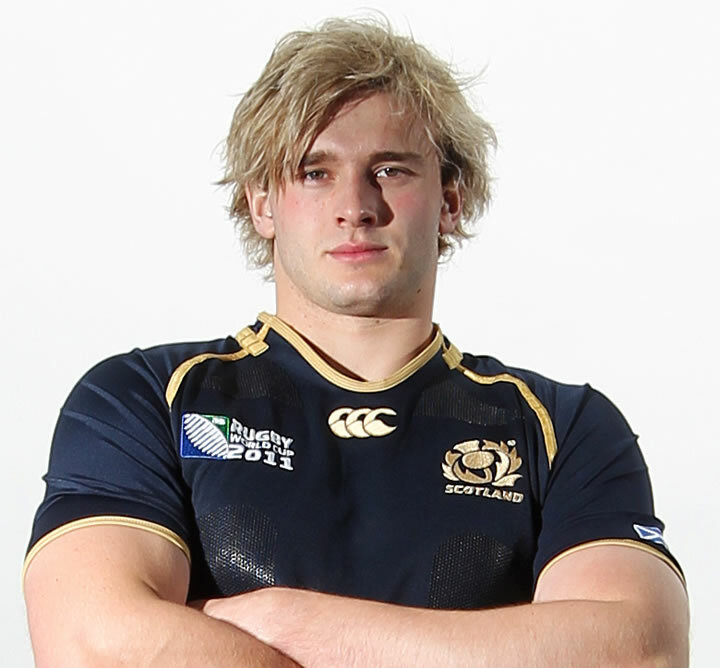 As the Scotland squad assembles today in St Andrews for Six Nations training camp, the vicious final weekend of the Heineken Cup pool stages has thrown up a few injury worries for Andy Robinson. Tomorrow Andy Robinson will announce his extended training squad for this year’s Six Nations (starting a month from now with a match against England), and as Alan pointed out in his earlier piece there are very few players guaranteed a spot in the starting team, so picking a captain will be hard. What about the fringe players making a claim for a spot – who might get the call up?